For those of you who are reading through the New Testament with me, how is it going? I have been a little slow, but will start the book of Romans next week. 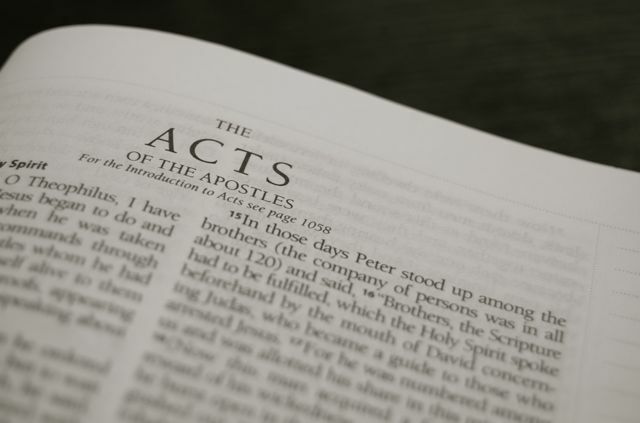 So, I spend a little time reflecting on Acts. Reading through the book of Acts has given me an idea. What if we compiled a book of stories from members of Hood Memorial Christian Church? 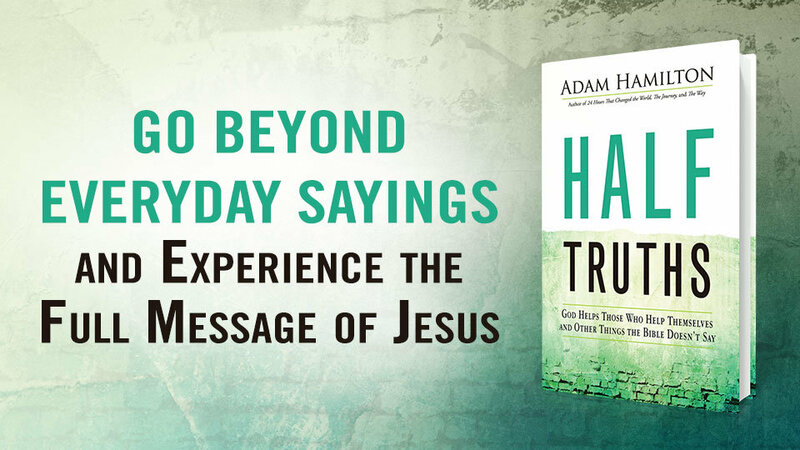 What if each member shared a story of one of the most raw, life-changing spiritual experiences you have had? How much could we learn from each other? How might all of our stories connect? How powerful would that be to those outside of our faith? That’s what the book of Acts felt like to me as I was reading it: stories from a group of apostles that were trying to make their way through un-chartered territory. For example, the story of Stephen spoke louder to me this time I read Acts. What a brutal and courageous defense he made for himself. He carried a confidence in his faith, even to death. I find in Stephen and the other early apostles a faith that I can only imagine to have. I encourage you to think about your own journey as a follower of Christ. Think about a time when your faith was tested. Was there a time when you felt on fire, but you kept meeting obstacle after obstacle? When was there a time when you were able to keep your eyes on Christ when it felt like the world was against you? What helped? Who walked that journey with you? Keep thinking!! As we continue our summer series: the Faces of our Faith, we will be inviting some of our members and friends to share part of your testimony. We will be asking some folks to share about someone who has been a “face of faith” for you, someone who has pointed your life towards the light of God. Just like all the stories in Acts that describe people that were a part of the beginning of the church of Christ, what is your story? **In case of rain, we will be in the Fellowship Hall.